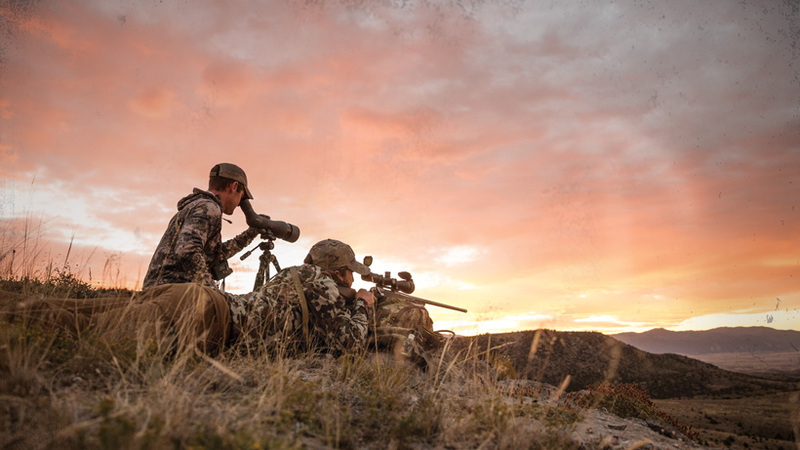 Accuracy matters and Vortex Optics has you covered! This month we are giving away even more amazing gear to our INSIDERs. 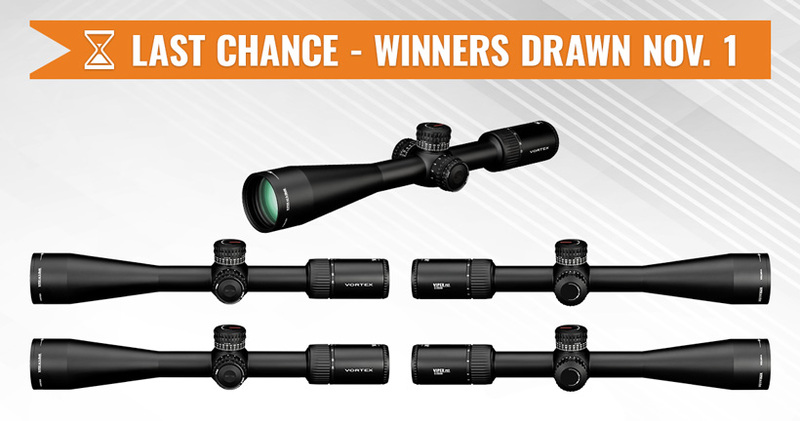 There will be 5 winners this month and each winner will get hooked up with a Vortex Optics Viper PST Gen II riflescope in the magnification of their choice. Total value $6,499.99 ($1,299.99 per riflescope). So why is the Viper PST Gen II riflescope so impressive? Vortex took one of the best-selling tactical riflescopes and made it even better! This riflescope is fully upgraded to take the already incredible performance of this line to a whole new level. The extra-low dispersion (XD) glass increases resolution and color fidelity, resulting in crisp, sharp images under any lighting situation. Plus, the PST Gen II is a true workhorse and is the perfect "do-it-all" riflescope if you are looking for precision and ease of use. The Viper PST Gen II is built to take on any hunting situation. Besides for all the great features, you can't go wrong with Vortex's VIP unconditional, unlimited lifetime warranty. 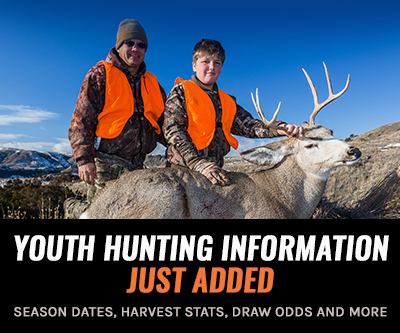 If you're unfamiliar with Vortex Optics and would like to do more research before our October drawing ends, you can visit their website here. *MRAD available in other magnifications/focal planes. 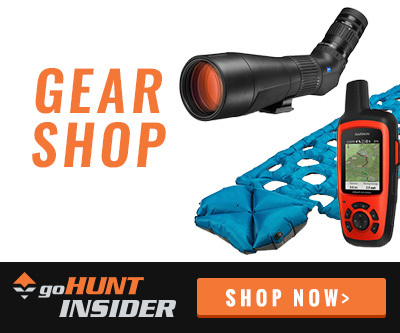 In recent months, we have given away 10 First Light Catalyst clothing kits (Valued at $460 per set), 2 pairs of Zeiss optics (Total value: $5,400), 8 Traeger Tailgater Pellet Grills (Valued at $449.99 per grill), 10 Mystery Ranch Selway 60 backpacks (Valued at $495 per backpack), 5 Leupold BX-5 Santiam HD 10x42 binoculars (Valued at $1,559.99 per binocular), and 5 Mathews bow setups (Valued at $1,695 per setup). 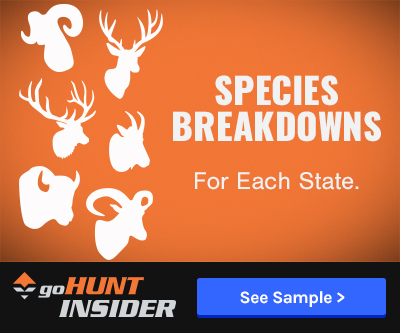 Check out all of our past INSIDER giveaways here. Thanks Brady! Goodluck to everyone! This I one awesome giveaway. A blessing for the opportunity! Thanks again GoHunt! Hey Seth. The winner can pick the magnification of the scope and FFP or SFP. Best of luck this month! Can a winner pick FFP? These are great scopes. It takes quite a bit more coin to get into what they offer at the $1000 mark. I have a Meopta 6-24x56, and I honestly think the internals on the PSTs are better. Of course the glass on the Meopta is as good as the same exact piece of Schott Glass that is on a Zeiss, but considering the Meopta cost twice as much. You aren't getting that much more, and since the Meopta doesn't come in FFP, and has a really strange choice of reticles the PST makes more sense. Hey Adam. Previous winners are always entered in the current giveaways. All you need is an active INSIDER membership and you are always entered! IF YOU WON ONCE HOW LONG IS YOUR NAME OUT OF THE HAT?